Large cuts in emissions of greenhouse gases are needed if we are to avoid the worst effects of global climate change. This Rapid Assessment Report describes the vital contributions which ecosystems can and must make to improve these efforts. 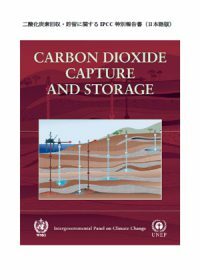 It presents carbon capture and storage through a Green Economy lens, outlining the potential in terms of natural systems, from forests to grasslands which have been doing the job in a tried and tested way for millennia. Currently the world's ecosystems instead of maintaining and enhancing nature's carbon capture and storage capacity, are being depleted at an alarming rate. 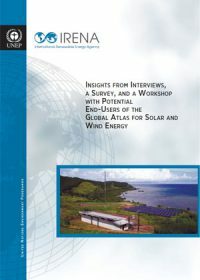 This authoritative report, compiled for World Environment Day on 5th June, underlines a far greater potential across a wider suite of natural systems: a potential to not only combat climate change and climate-proof vulnerable economies but to also accelerate sustainable development and the achievement of the poverty related Millennium Development Goals.